Thank you for transforming Simone’s future! 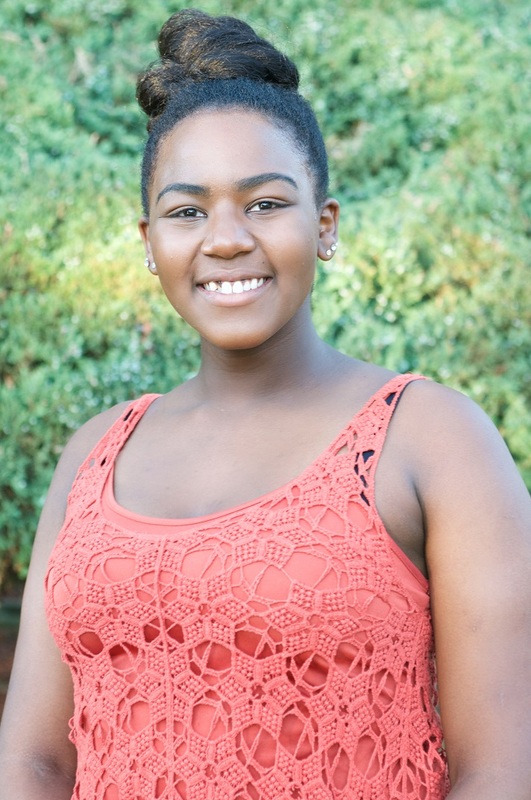 We are thrilled to share this good news with you: Simone, the teenage daughter in a Bridge Communities family, graduated from high school with over a 4.0 GPA this past spring, and was accepted into Elmhurst College. Simone has always been a hard worker: She maintained stellar grades in high school while working part-time, volunteering at a food pantry, and participating in student council and the cheerleading squad. Knowing that college tuition would be a financial hardship for her parents, she applied for $40,000 in scholarships and grants, and was awarded all of them. She was just $3,000 shy of covering her freshman year’s tuition. Bridge saw her great potential and decided to increase her scholarship to cover the difference, so that she can begin college free from debt. When you give to Bridge Communities, you help deserving teens reach their potential. Thank you for supporting Bridge and connecting teens like Simone to a better, brighter future. If you would like to help more kids succeed, please consider making a gift to Bridge Communities. We are also in need of volunteer tutors (for children or adults) with a teaching background and/or three years’ experience in tutoring, especially for families in the Glen Ellyn/Glendale Heights area. If you’d like to learn more about this opportunity, please e-mail mary.zienty@bridgecommunities.org. You are helping Bridge families transform their lives each and every day. Thank you for making great things happen, today and tomorrow.